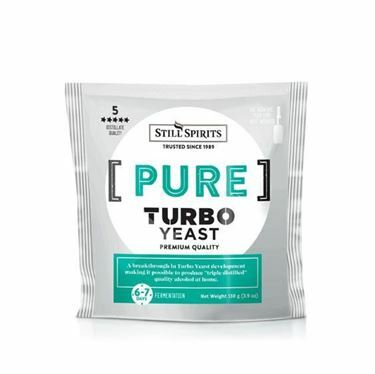 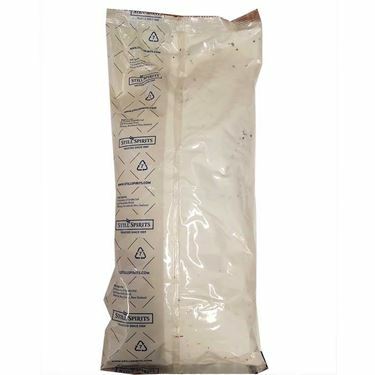 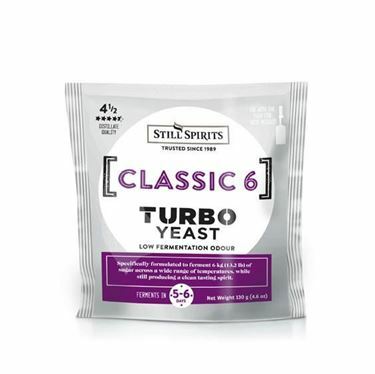 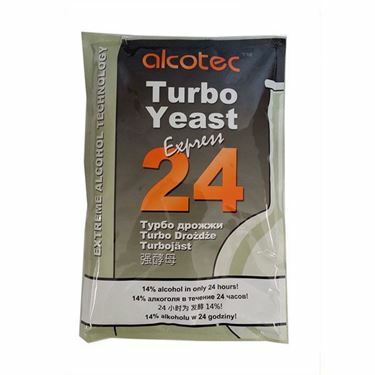 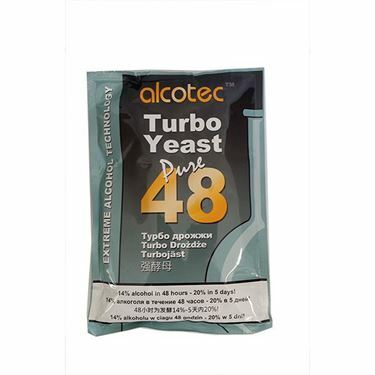 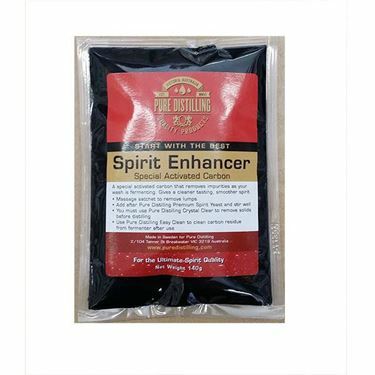 Turbo yeast, clear and carbon, conditioner etc for brewing. 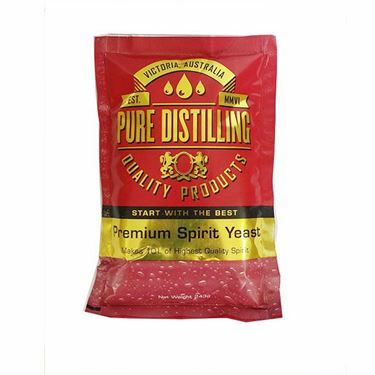 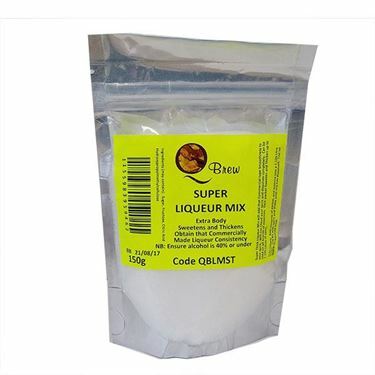 Speicial developped for producing alcohol sugar with carbon, dextrose. 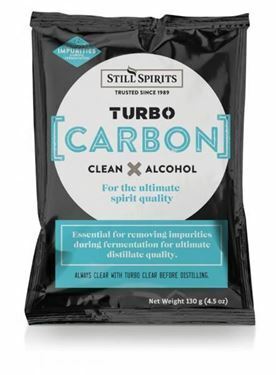 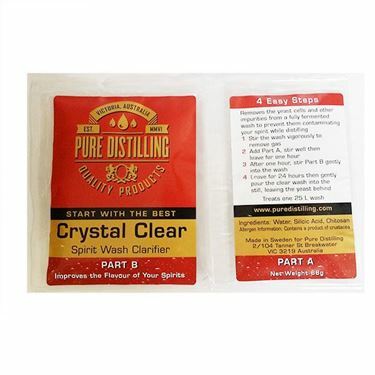 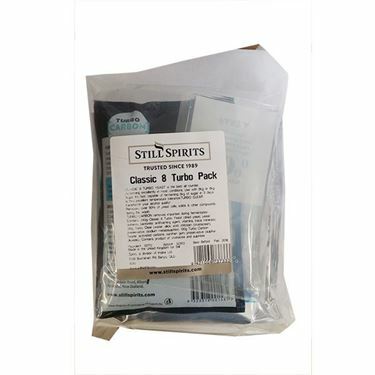 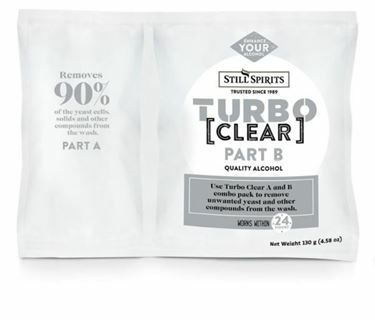 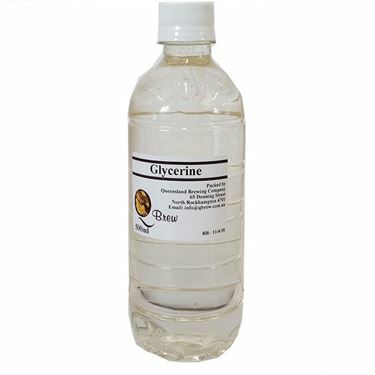 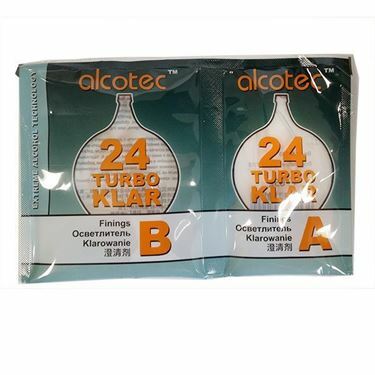 Produces a purer wash for a cleaner distillate.